Posted on May 31, 2016 at 3:18 pm. Just over $16 million worth of Bitcoin, which is a popular method to deposit at gambling sites, is set to go under the hammer in Sydney next month. The huge sum of the digital currency was confiscated as proceeds of crime last year, with the sale set to be just the second in the world, after a similar sale was held in the US after Ross Ulbricht, the founder of dark web drug site Silk Road, was arrested and convicted of various crimes. Professional services firm Ernst & Young is in charge of the sale, with it expected to follow a similar format as the one run by the US Marshalls Service, when they were selling the Ulbricht treasure. Ernst & Young Transactions Partner Adam Nikitins is in charge of facilitating the sale. “Interest in this technology continues to grow. The number of bitcoin transactions since 2012 has quadrupled and parties are seeing more opportunities and uses for the technology,” Mr Nikitins said. Mr Nikitins said he expected interested parties would predominantly be located in North America and Europe, but given the increasing popularity of bitcoin this would be a truly global sale. “With each lot of Bitcoin currently valued at more than AUD$1m, we are targeting sophisticated investors who can see the value of investing in a growing digital asset,” he said. Mr Nikitins said he anticipated interest would come from digital asset investment managers, digital currency exchanges, and investment banks and hedge funds who were experienced in dealing with bitcoins. The sale will be conducted via a 48-hour sealed bid auction beginning at 12.01am AEST on June 20 and finishing 21 June at 11.59pm. 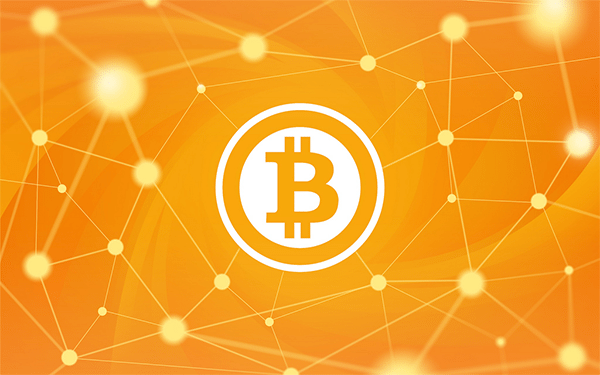 Bidders will be able to submit bids on 11 lots of 2,000 bitcoin and one lot of approximately 2,518 bitcoin. Bidders are able to bid on one lot or multiple lots. In total Australian police seized 24,528 bitcoins from criminals, with most understood to be from an online drug dealer, although police have declined to comment on the matter. But it does indicate the authorities are beginning to treat bitcoin as a proper currency, with its status in Australia relatively unclear, despite many countries around the globe embracing it. If you’re looking for a safe online casino to play real money games, we recommend Raging Bull Casino for players from United States. This casino site offers a range of real money deposit options, with hundreds of instant-play games to choose from.